Thanks for the support TGC! With the information on this forum and endless inspiration, I’ve become obsessed with these cars. 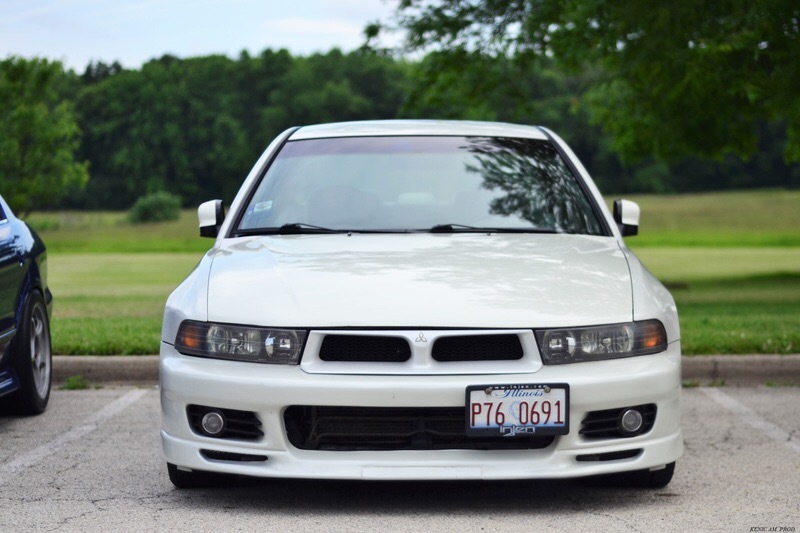 This is my second Galant, acting as a redemption build for selling my silver 8G. I approached this car as a learning platform by trying to do as much of the repairs /modifications on my own, yet I'm still pretty novice. BIG shout out to 4G63lover for all of his teaching, help and motivation. Having friends like that around has been incredible. I would have given up on this car many times already, but pushed through too many obstacles, a hefty front-end wreck and personal drama. We have rebuilt this to a better form than what I could've imagined. 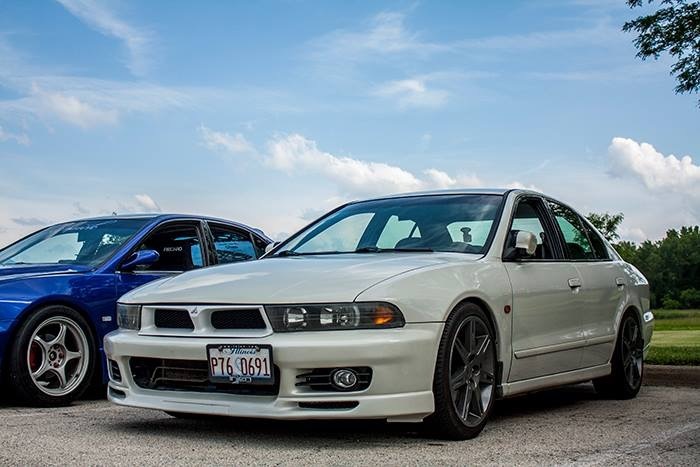 My goal is to have a healthy, sleek, JDM style daily driver without cutting too many corners. Almost everything has been done properly in my own garage or Jigz’. Function>Form has definitely been in mind along the way. I’m happy to say it's got over 180,000, getting 25 MPG, no rust and runs flawlessly. 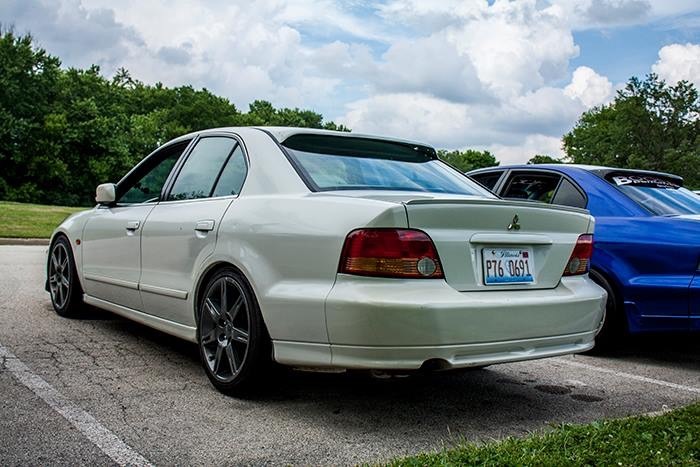 Future goals are 5-speed, tints, a decent radio/speakers (still stock) and maybe a turbo build down the road.. Additional thanks to Rudy, Cali, Quinton, Trigger and others for the parts and inspiration.